Store to open in Grapevine Mills in Fall 2012. 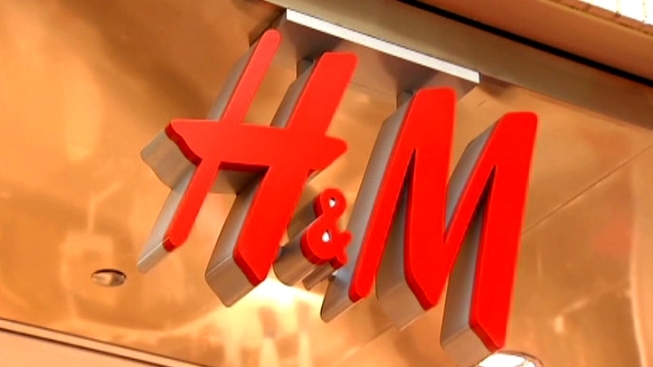 H&M opened to much fanfare in Dallas. Add Grapevine to the list of H&M outposts in North Texas. After recently opening a spot in the Galleria Dallas, H&M's next location will be in the Grapevine Mills mall. That "outlet" term is interesting as many of the top brands in the Mills are "outlet" destinations of high-end brands. Shops like Coach Factory Store, Last Call by Neiman Marcus, and Saks Fifth Avenue OFF 5TH are all part of the nearly 15-year-old mall. The recent additions of the SEA LIFE aquarium and LEGOLAND Discovery Centers have also been big draws to the mall. We'll see how many fashionistas will hit up the new H&M when it opens in Fall 2012.